HR 1060 steel bar is a high carbon steel grade that has good internal and mechanical properties and is easy to work with. Eaton Steel Bar Company stocks many diameters of 1060 hot rolled steel to meet the market demand. 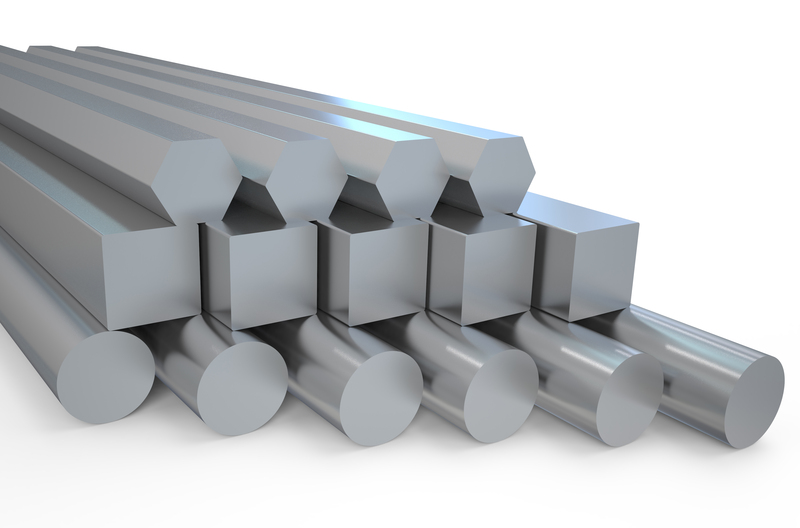 We also supply 1060 steel bar to various industries like automotive, hand tool, military and mining. Estimated Mechanical Properties for "Grade 1060"